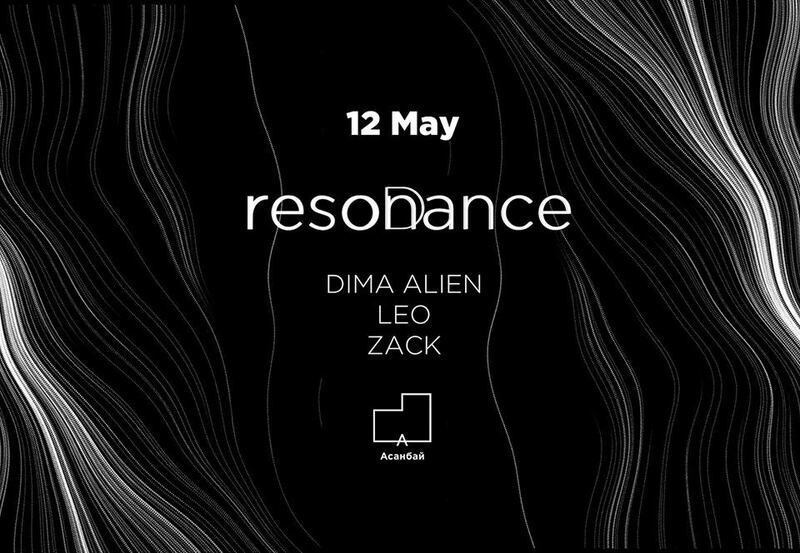 resonance is the title of the Resonance deep house dance party in the atmospheric Asanbay Center. Theme is electronica, deep house, techno. You can expect some strong sets from the DJs, a bright spectacular laser and an amazing light show. There will be special offers at the bar for guests of the resonance party. You should enjoy the eventing, meet pleasant people, do some socializing and dancing until the morning! You need to be age 18+ to enter. Listen to live cut on MixCloud.